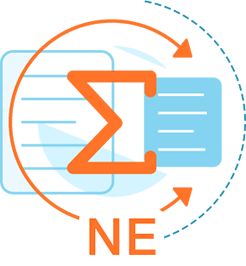 Summarizer NE is a client-server app based on Intellexer API. Go to the Intellexer API website and create an account. Then you can get a free API key from the user dashboard or an invitation email. Use this key for one month free trial period to test Intellexer Summarizer. 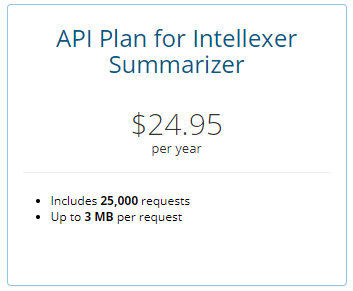 You can find and buy the API Plan for Summarizer inside your user account.